Dominion Fertility is a leader in PGT and offers the lowest cost to the patient in the Washington DC area. At Dominion Fertility we perform PGT on thousands of embryos every year and the cost for PGT is $150 per embryo plus a biopsy fee of $1,500 so that the total cost at Dominion is $2,400 if 6 embryos were tested. Some IVF centers surcharge their patients’ thousands of dollars for the genetic laboratory fee, charging 4-7 thousand dollars for PGT. 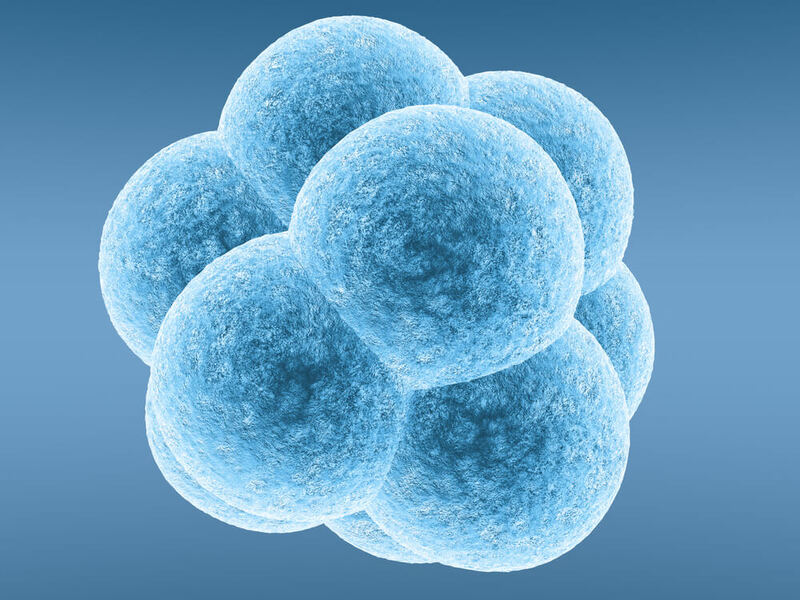 At Dominion Fertility, using PGT, our embryo implantation rate is 50% per transfer. Thus, most patients are pregnant after their first or second transfer.